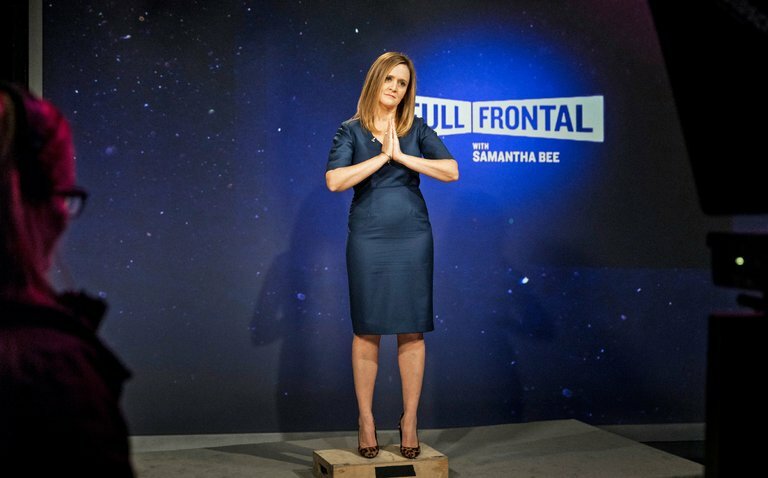 Samantha Bee is a popular comedian, writer, producer, political commentator, actress and television host. She is known famously for running her own show “Full Frontal with Samantha Bee”. So, how much Samantha Bee earns per year, what is her net worth. Check out to know more about her. 5 5.She is married to Jason Jones and together they have three children. According to Celebrity Net Worth, Samantha Bee net worth is $7 million. The same websites also lists her husband Jason Jones net worth to be $2.5 million. Although, an exact detail about Samantha bee salary is not available to us, some websites guessed her yearly salary to be $1 million which also means she earns around $83,333 monthly. Her sources of income are mainly from her show “Full Frontal with Samantha Bee”, some movies and from her book. In total Samantha Bee and her husband is worth around $9.5 million combined. Samantha Bee was born on October 25, 1969 in Toronto, Ontario, Canada to Debra and Ronald Bee. She holds dual citizenship of Canada and America both. When she was a child, her parents split and she was mostly raised by her grandmother who worked as a secretary at the Catholic school at that time. Samantha attended Humberside Collegiate Institute and York Memorial Collegiate Institute. She then studied humanities at McGill University and then transferred to University of Ottawa. She wasn’t satisfied there and eventually decided to learn acting at George Brown Theatre School in Toronto. Samantha Bee started her professional career as a correspondent for Daily Show with Jon Stewart making her the first non-US citizen correspondent for the show. She was the part of the sow for twelve years after she decided to leave the show and host her own satirical news show called “Full Frontal with Samantha Bee”. She became the first woman to host a late-night satire show. In addition to that, she is also an executive producer of the comedy series “The Detour” which she created with her husband Jason Jones. She has also written popular books like Cracking Up and I Know I Am, But What Are You?. As an actress, she started her acting in 2000 appearing in an episode of TV show “Real Kids, Real Adventures”. After that she has appeared in several TV shows like Jasper, Texas, Odd Job Jack, Love Monkey, Rescue Me, Bored to Death, Law & Order, Sesame Street, Creative Galaxy, The Micheal J, Fox Show, Deadbeat, The Detour and many more. Apart from that, she has also appeared in several movies like Ham & Cheese, Underdog, The Love Guru, Whatever Works, Motherhood, Date Night, Furry Vengeance, Learning to Drive, Get Squirrely and many more. 5.She is married to Jason Jones and together they have three children. 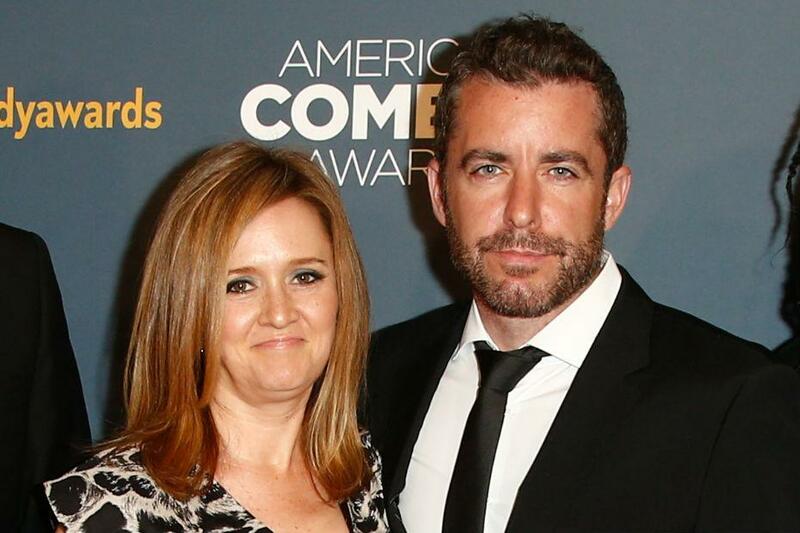 Samantha Bee is married to Jason Jones. They have been married since 2001 and reside in Manhattan, New York. Jason Jones is also a Canadian-American actor and comedian. Like his wife, he also worked as a correspondent on “The Daily Show with Jon Stewart”. 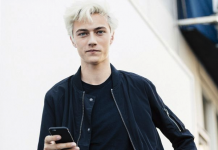 Since 2016, he has been running comedy series “The Detour”. 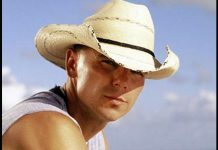 Samantha and Jason have three children together, their first child Piper Bee-Jones was born in January 2006. In 2008, she gave birth to second child named Fletcher Bee-Jones. Their third child, a daughter named Ripley was born in 2010.